Watch 105+ Live TV Channel. Easy Payment System (Online Payment, Mobile Banking, Top-up Card Etc). All Per month rentals corresponds to 30 days charging. DTH (Direct to Home) Service In Dhaka. Offers Lowest price in Bangladesh. 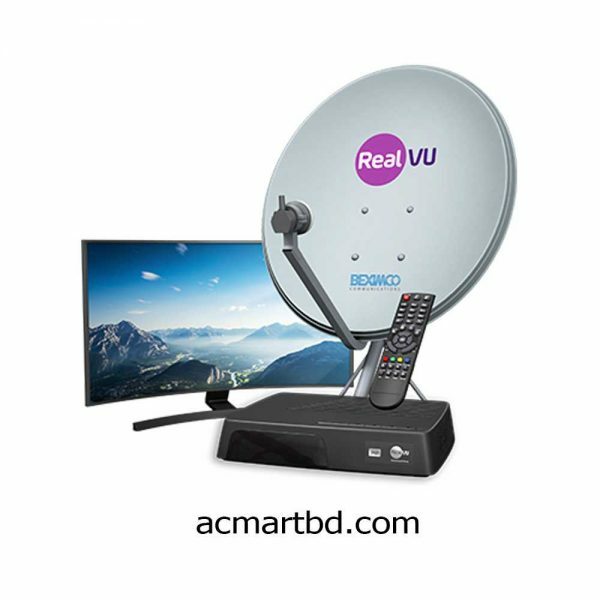 RealVU DTH Service In Bangladesh (Direct to Home). 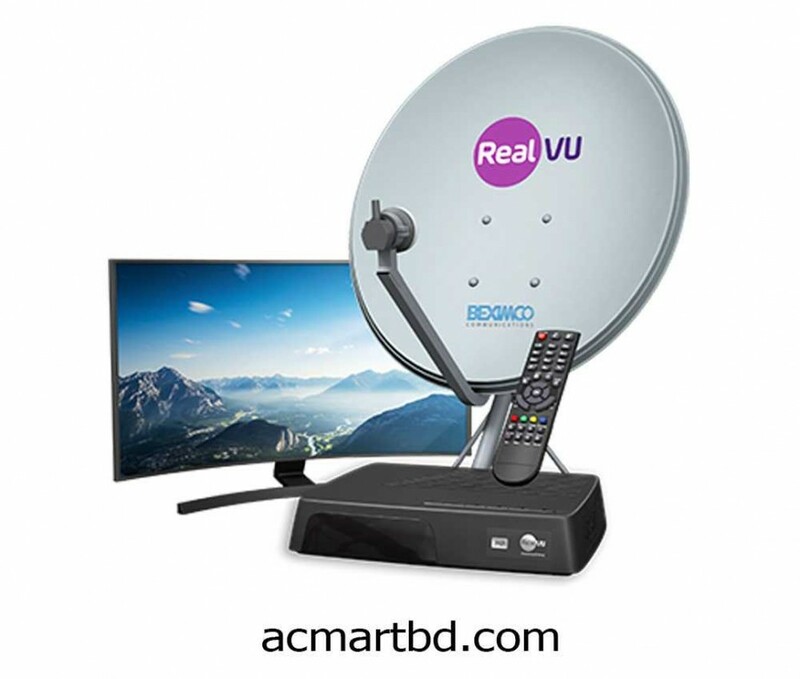 RealVU is the 1st DTH (Known as Dish TV) Service in Dhaka, BD. Call us for price list & the Service. We also provide service in Khulna & Jessore. Call us ( 01612994413) to Get DTH Service in Bangladesh. DTH means for ‘Direct to Home’ service. It is path-breaking in conditions of transmitting of satellite TV programs on our TV sets. Currently, cable providers are offering analogue alerts to us. In essence, a audience gets to observe less programs and smaller great quality. In searching for set up, the indication receptors is obvious and all the programs have the same wedding celebration great quality. Also as both the alerts are obtained simultaneously, there are no issues with the synchronization of audio with movie. In DTH the client can get transmitting alerts straight from the satellite TV on his set top box (STB); so that immediately means less disruptions. The images showed are of great high quality and bring magnificent audio. Another big advantage is that the audience can opt to observe programs of their option with a variety of programs and offers available. The program can be totally personalized in accordance with the selection of the audience. DTH allows the client to pick and pay for only what he wants, compared with a single program offered by cable providers. RealVU DTH Service In Bangladesh are only few cable providers who have an structured set up and are huge enough to be able to change from analogue alerts. It is difficult for other cable providers to offer digital alerts because of the cost engaged. Even if they offer the Set Top Box, they cannot coordinate the bandwidth usage by the structured industry. # www.acmartbd.com is the largest E-Commerce site in Bangladesh. # If you want to know the latest gadgets price list 2015 in Bangladesh. # Home delivery is possible in Dhaka city and all district in the country.